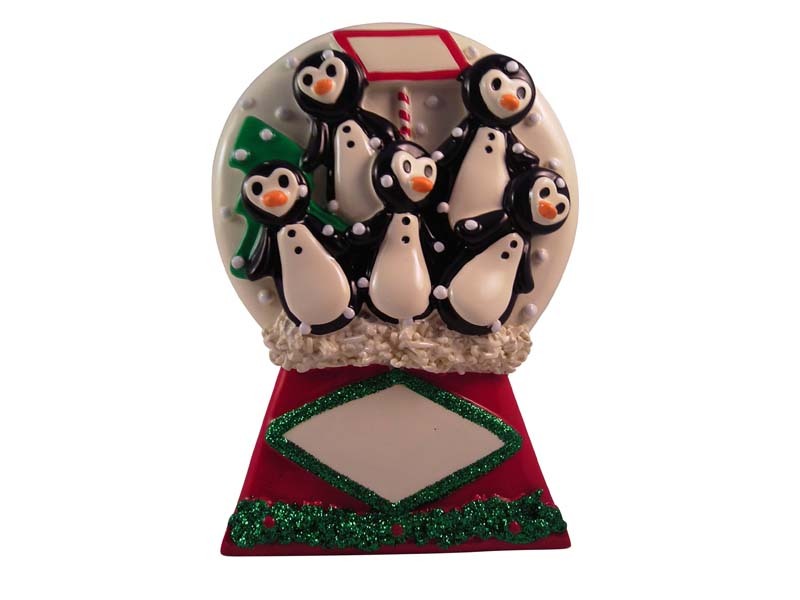 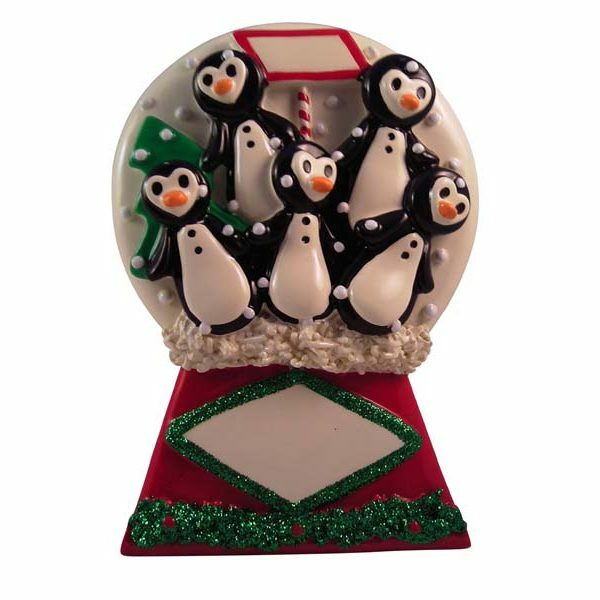 Cute little Snow Globe Penguin tabletop for the family! 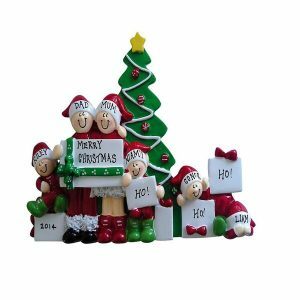 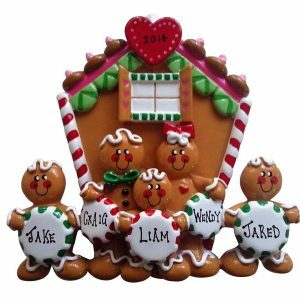 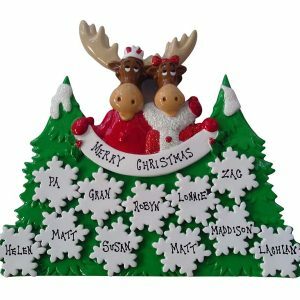 Lots of smiles, glitter and colours on the decoration, a standout gift for any family. 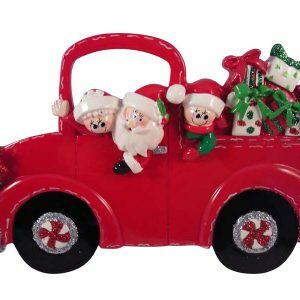 Will fit anywhere in your home at Christmas time.